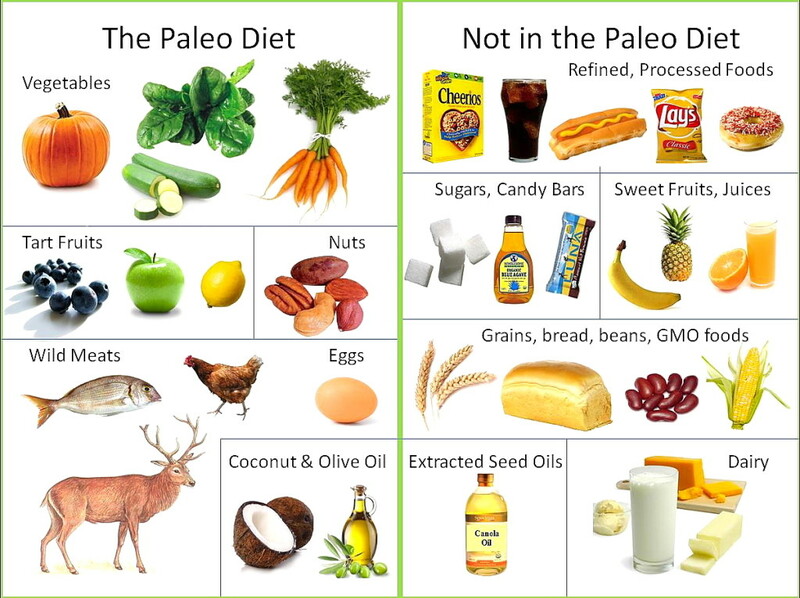 The Paleo Diet is meant to help you lose weight with the simple concept of foods being either “in” or “out.” You choose foods that were available during the Paleolithic era, such as meat, eggs, fish, roots, vegetables, berries and mushrooms. 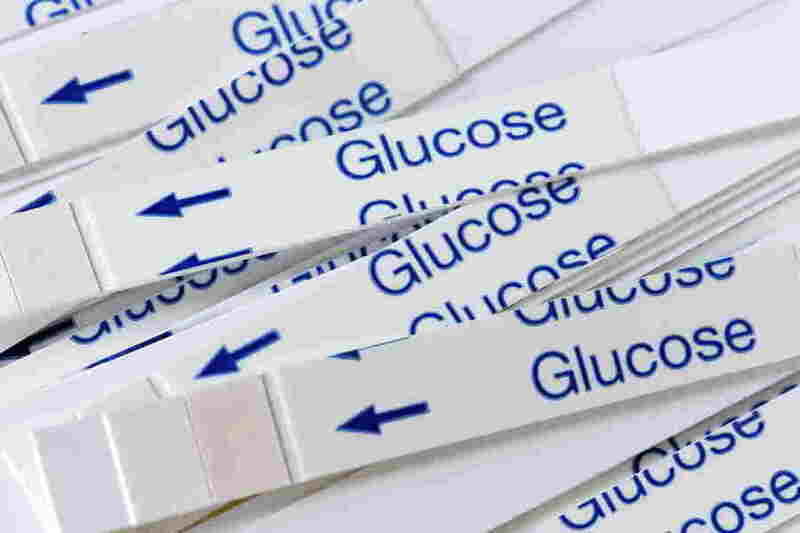 You eschew processed foods along with foods that came along after agriculture and animal husbandry were adopted such as sugar, added salt, dairy, grains and all processed or fast foods. You drink water and eliminate all other beverages, except perhaps organic green tea and coconut water. The basic theory behind the Paleo Diet is that your body is evolutionarily and genetically and designed to thrive on caveman-era foods. The diet is purported to have several benefits, though you need to check with a doctor before trying it.